Breast reduction is a procedure performed for women who have symptoms from the weight of the breasts, or who have breasts that are out of proportion with their body. The excessive weight and change in balance can lead to painful neck and back problems, deep grooves from bra straps over the shoulder, and skin problems under the breasts. Study after study has shown that by reducing the size of the breasts, the symptoms caused by the weight will improve. General anesthesia is used for the procedure. The technique used to reduce and lift the breasts depends on the shape and size of the breasts, as well as the size desired. Your surgeon will discuss your options with you to determine which option is best for you. 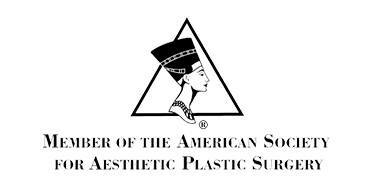 Dr. Coberly uses a Short-Scar technique when appropriate to minimize the length of scars on the breast and to help maintain the breast shape. Many women are able to breast feed after breast reduction, however there is a risk that you may not be able to breast feed or that you will not produce a normal amount of breast milk. 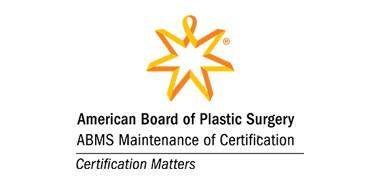 For more information go to the Preparing for Surgery section and see Breast Reduction. 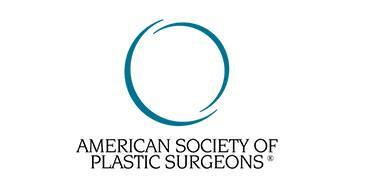 Click Here to View our Breast Reduction Gallery!